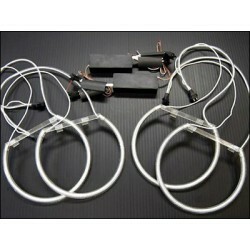 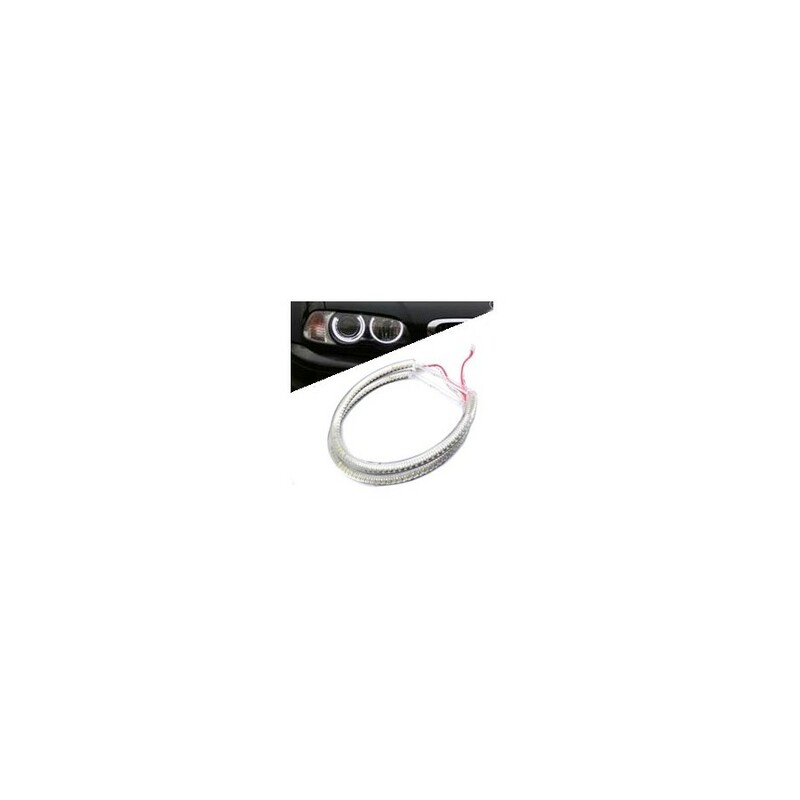 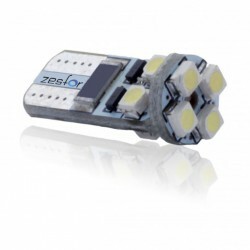 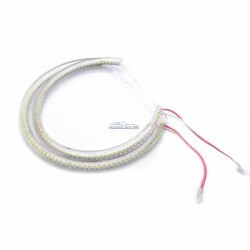 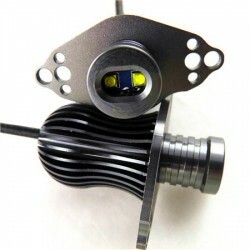 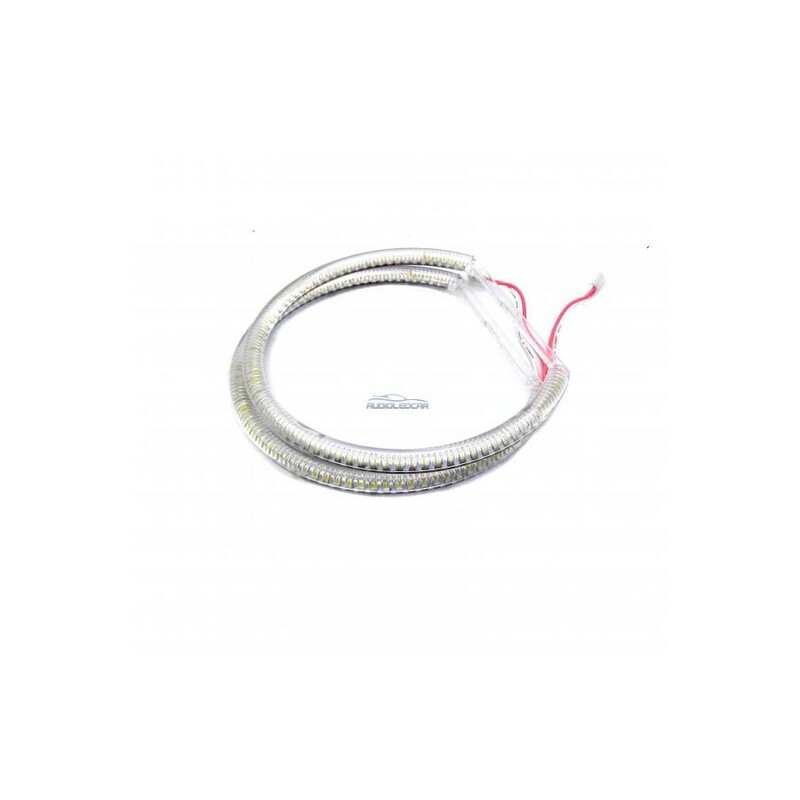 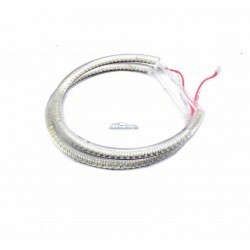 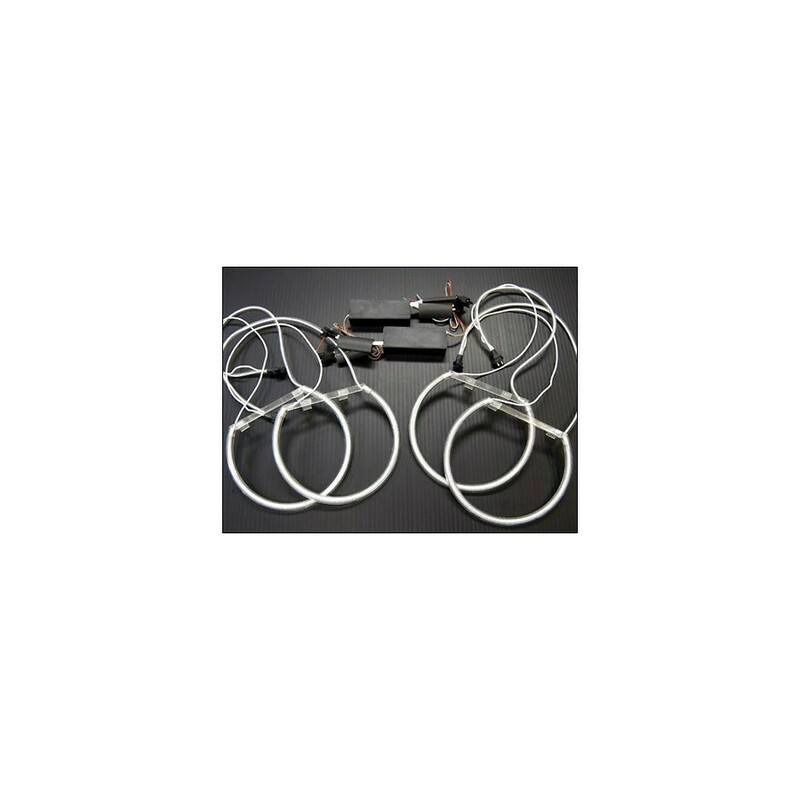 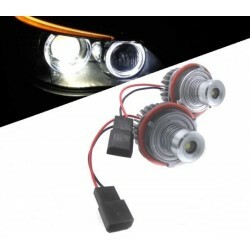 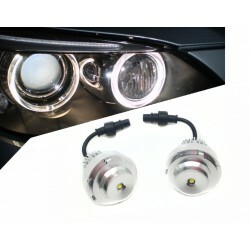 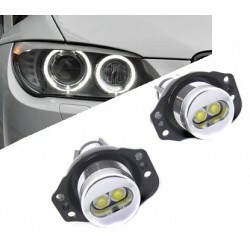 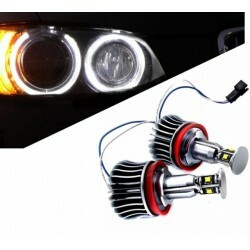 Rings LED SMD white Angel eyes BMW): the most potent and best in the market. 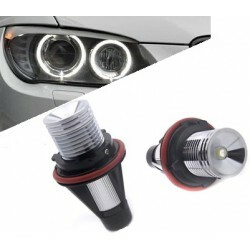 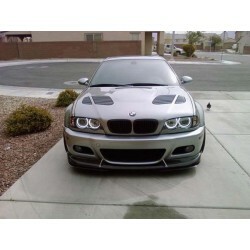 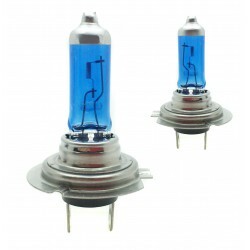 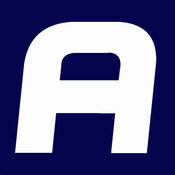 To install in the BMW 3 Series, E46, E36, E39 and E38 which does not have Angel Eyes series (1998-2003). 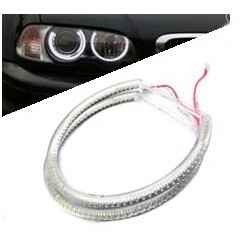 Rings LED SMD white Angel eyes BMW): the most potent and best in the market. 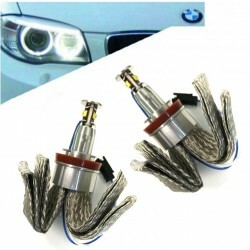 To install in the BMW 3 Series, E46, E36, E39 and E38 which does not have Angel Eyes series (1998-2003). 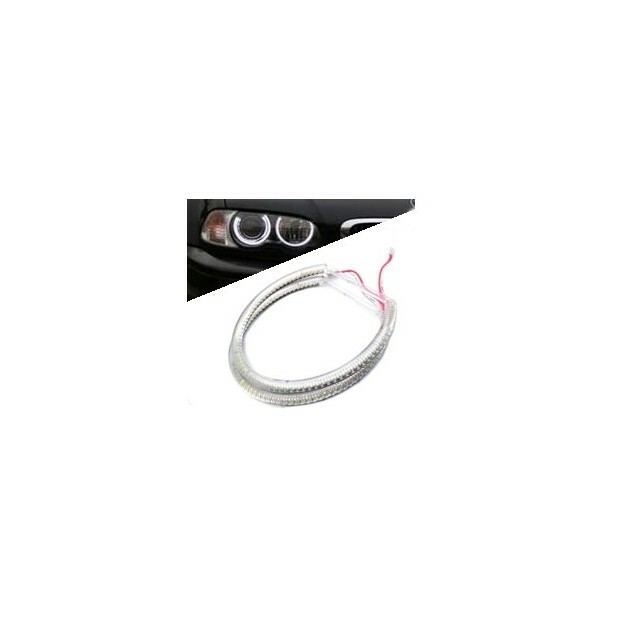 Price for complete kit. 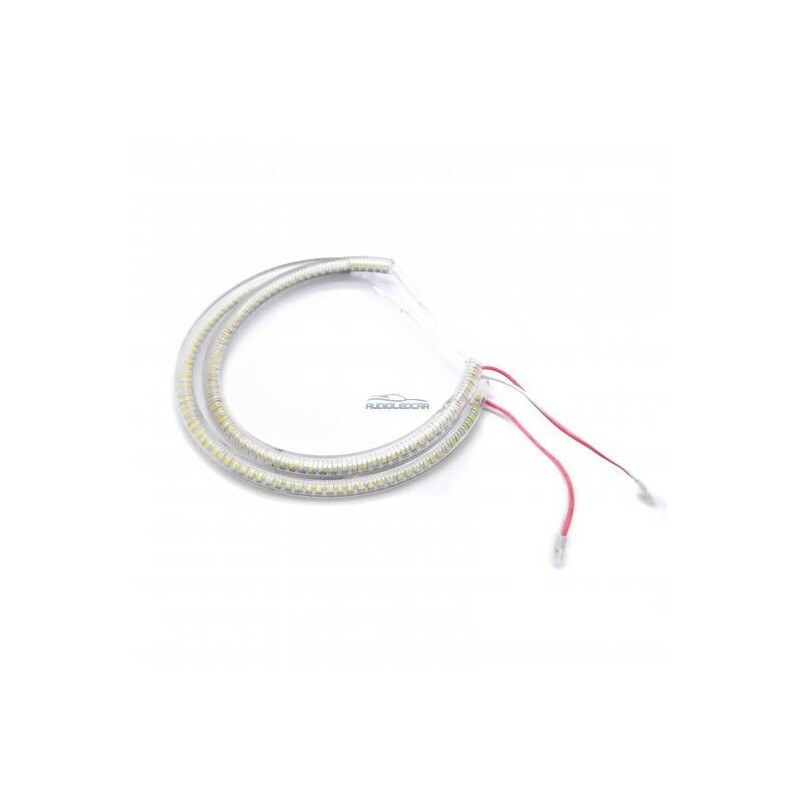 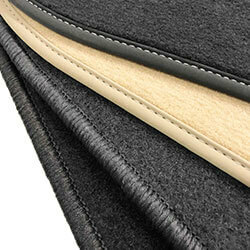 ·2 canceladores CAN Bus canceler for non-fault in the box. 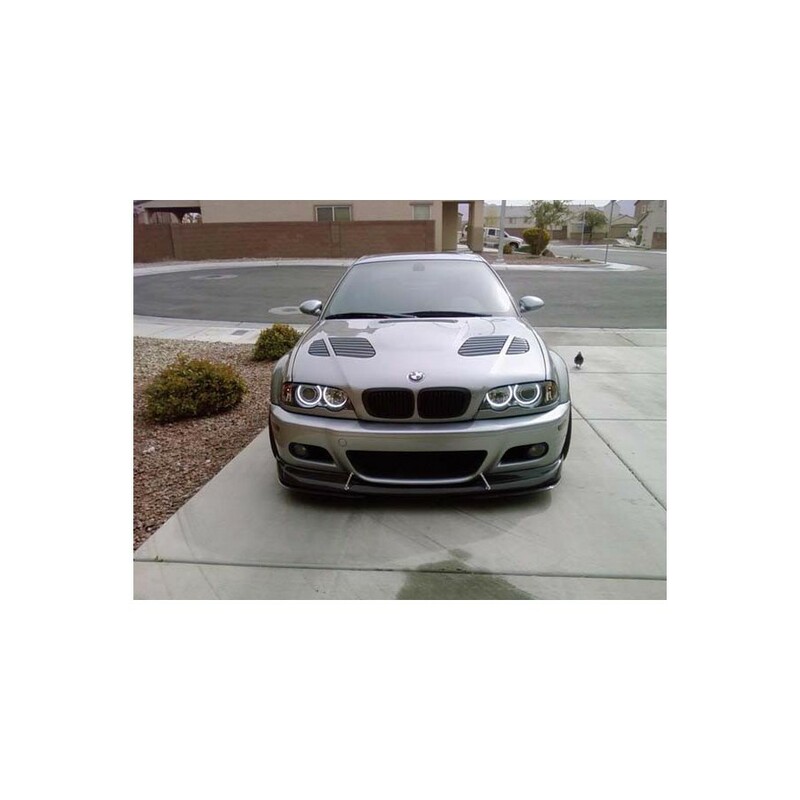 3-BMW Model restyling (2003-2006): only available in CCFL. 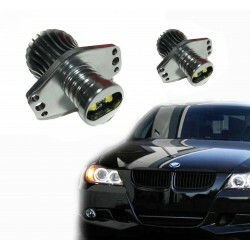 IMPORTANT: DO NOT GIVES FAILURE ON THE TRIP COMPUTER BMW. 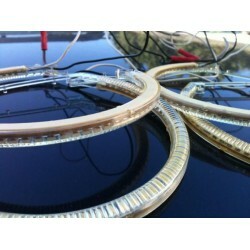 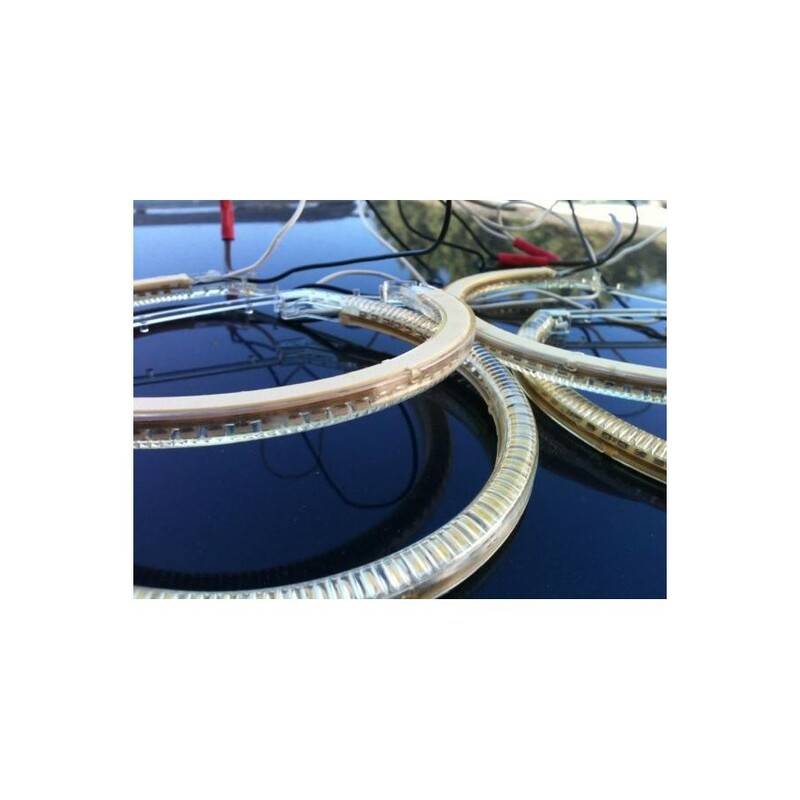 ALL OF OUR HOOPS COME OUT-CHECKED BEFORE BEING SENT.